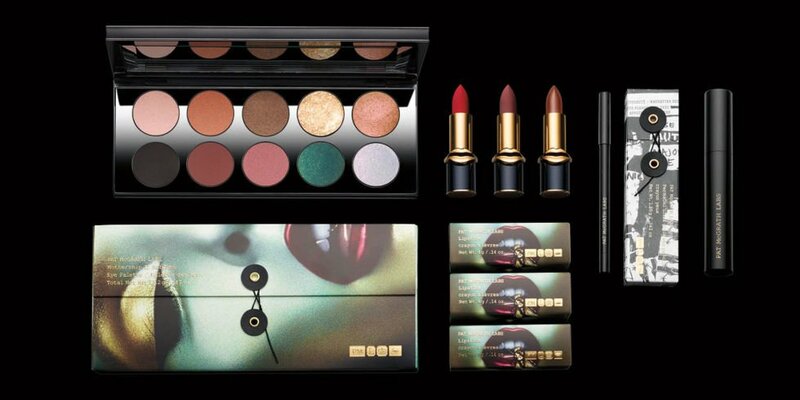 The past few years, getting your hands on a kit from Pat McGrath Labs was like winning the lotto. The limited-edition drops were so popular (and promoted) that buying one was nearly impossible. For reference, back in 2015, Gold 001 — apparently discovered by accident — sold out in six minutes and six seconds (would’ve been only six seconds if people hadn’t crashed the brand’s site in the gold rush). 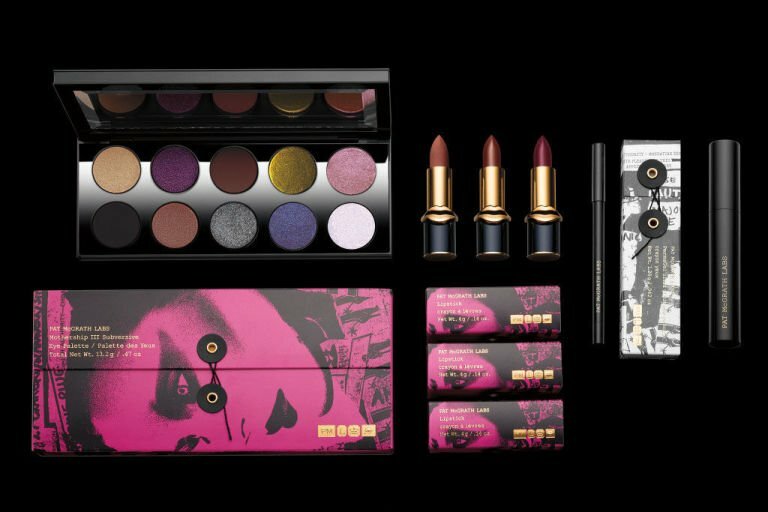 But starting next month, makeup genius Pat McGrath’s empire will include a core collection. At midnight on September 16 (mark your calendars) she’ll drop 40 lipstick shades in two finishes on her site. Up next will be a lip liner in 11 shades, then five eyeliner shades plus an eyeshadow palette in three colorways and mascara on September 28. McGrath also told WWD that there will be a special pre-sale for her site’s subscribers, but she was kind of cagey with the details. Cut to October 6 and the range will hit Sephora. 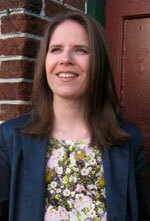 “A lot of these colors are my all-time colors for the last 25 years…[you can] shop my archive. I can say, ‘This was the palette when you saw me do a tan and a bronze for Versace.’ I re-created shadows that I had to make to get that beautiful, rich seductive brown or that incredible metallic gold pigment that doesn’t exist unless it’s made out of eight different formulas,” McGrath revealed to WWD. Her “24/7” collection has been a long time coming. In between doing makeup for the hottest runway shows, McGrath spent the last two years putting it together. And the price points are pretty reasonable by luxury beauty standards. 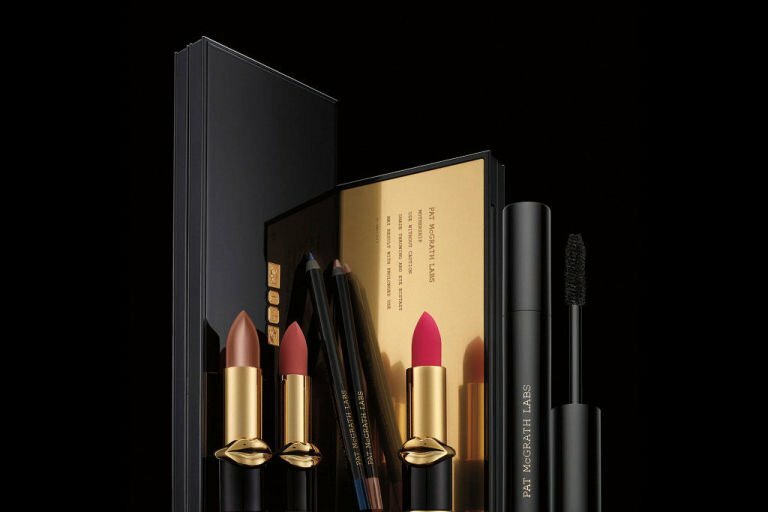 The MatteTrance and 31 LuxeTrance Lipsticks will set you back $38 apiece, five shades of PermaGel Ultra Glide Eye Pencils and 12 shades of PermaGel Ultra Lip Pencils will go for $25 each, Dark Star Mascara will be $28 and you’ll have to lay down $125 for the Mothership Eye Palettes. Oh, and foundations are reportedly on the way. We’re also digging the packaging. From gold seals to engraved text to the envelope-like cases. All the art was solicited from “InstaArtists” with many not yet knowing how and where their designs will be featured. McGrath’s permanent collection is sure to be a hot commodity that will sell out fast, but at least we know stocks will be refreshed. But all you masochists out there, don’t fret. McGrath is still planning on releasing the occasional limited-edition items.